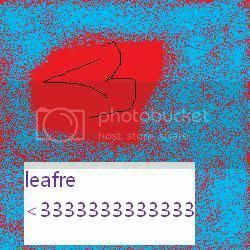 Art showing my love for Leafre. Thread: Art showing my love for Leafre. Last edited by AZ_Sunny; 01-19-2012 at 03:56 PM. @AZ_Sunny wheres your first pic in siggy from?